1. What are the difficulties that you have encountered during the process? The qualitative and quantitative faces of certain design considerations. 2. How do you overcome the difficulties encountered? Determine which type of design consideration we were working on. 3. What are the 2 key takeaways for this lesson? Purpose of a prototype, and qualitative and quantitative design considerations. 1) Take a picture of the product. 2) Post the picture and answer the questions as follows. It is a yellow star sponge attached to a green stick. 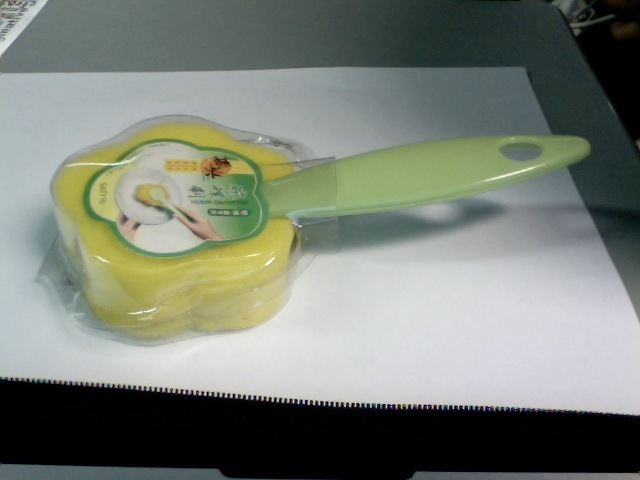 It is used for cleaning like a sponge, but with a more comfortable grip. ii) What are the design considerations when designing this product? How is it more comfortable and efficient, that it would be better than an existing sponge, and more convenient for its main users (housekeepers like elderly). iii) Would an elderly faced difficulty using this product? If yes, what are the difficulties that the elderly would face? Yes. The grip is uncomfortable and unwieldly and the star-shaped sponge is less functional. 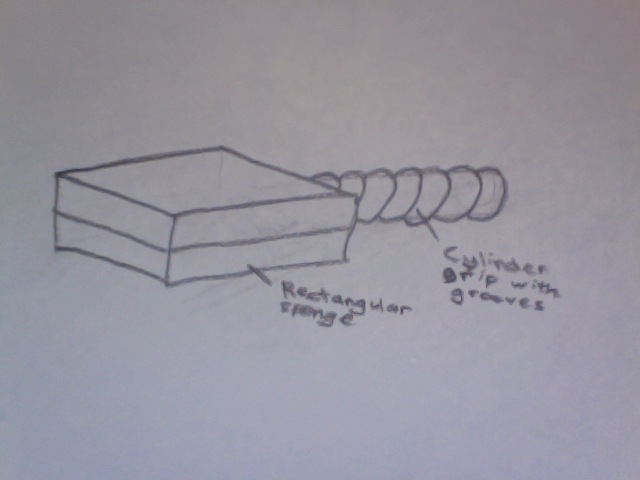 - Cylinder grip with grooves for better grip. 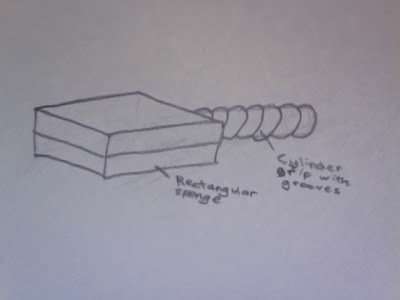 - rectangular sponge instead of star for more surface area (function) instead of aesthetics. > It is the study of the workplace. 2. What are the 5 aspects of Ergonomics? 3. For each aspects of Ergonomics, explain with an example of a product that is designed for the elderly, how the product meet that particular aspect of Ergonomics. Construction workplace helmets. Protects heads DUH!!! Seats!!! Of course you don't want to sit on a rock right? Elderly-friendly phone!!! This one has big buttons for elderly too see better, and does not have all the complicated high-tech functions of modern phones. Powerful cars which give great mileage, speed, power etc. 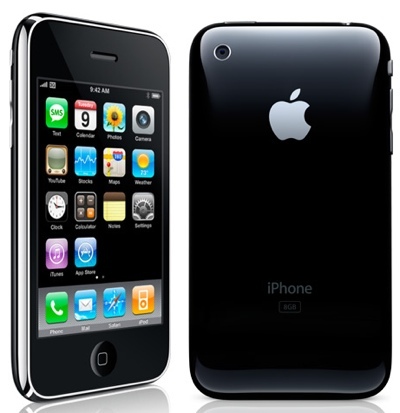 iPhones and other Apple products which are very sleek and stylish. Here is my elderly friendly house. Though it does not plan all of the house, this is the living room. 1. Explain in your own words, the FOUR key recommendations of the report. > They recommend that the Government should introduce guidelines for accessibility and safety features in the homes for seniors. > The Government should top-up Medisave accounts of less well off elderly Singaporeans to ensure that those seniors can afford healthcare services. > The Government should set up polyclinics which specialize in elderly care. > Be more considerate of the elderly, by helping them, giving up our seats etc. > Try to be more respectful to the elderly in our lives, for example our grandparents. > Volunteer our time and effort at elderly homes. 1) The first workplace is more cluttered, limits freedom of movement and comfort, height is not adjustable, the computer monitor is sometimes too far or near, the lighting is too glaring, prolonged use of laptops become uncomfortable and there is little desk space. 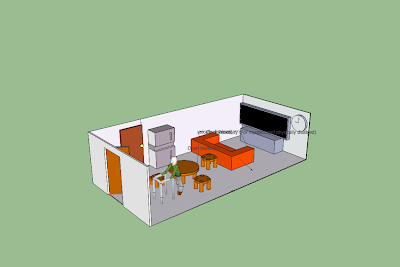 The second workplace is clear of clutter, allows more freedom and comfort, height is adjustable, the computer monitor is adjustable, the lighting is ambient and focused on the task, there is a laptop holder for laptop users, and there is a lot of desk place due to no clutter. 2) The second workplace is preferred. In the first workplace, there is little freedom of movement, lighting is glaring, and work becomes uncomfortable. The second workplace has a chair that allows movement and comfort, lighting is not glaring, clear of clutter, and overall a better working environment. 3) Comfort and simplicity, incorrect height and depth, task lighting, freedom of movement, prolonged laptop use, and usable desktop space. 4) It takes into account the problems faced by the users to best solve them and appeal to them, so as to be more competitive and efficient. 1) I learnt how our national taps work, how NEWater is made, and why is conserving water important. 2) I learnt about water conservation and water relamation. 3) I learnt that drinking pure H20 can result in hydrolysis which leaches nutrients, minerals and electrolytes in the body, through diffusion, and result in vital stuff getting too diluted so the body can't function. 4) Shower less...I shower 20-30 mins a day.